CHICAGO — After a season in which no NBA coaches were fired, it probably was appropriate that in the debut of its peer award, the National Basketball Coaches Association, would wind up in a tie. 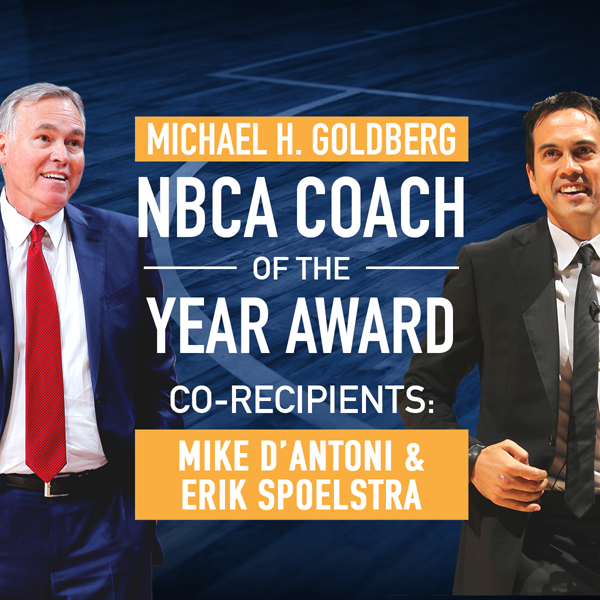 At their annual meetings in Chicago Friday morning, the league’s coaches presented the inaugural Michael H. Goldberg NBCA Coach of the Year Award to co-winners Mike D’Antoni of the Houston Rockets and Erik Spoelstra of the Miami Heat. The result of the balloting of all 30 coaches was announced in May and not at all by design in producing two winners, said NBCA president Rick Carlisle of the Dallas Mavericks. In fact, nine coaches in all received votes, including the Washington Wizards’ Scott Brooks, Memphis Grizzlies’ David Fizdale, Golden State Warriors’ Steve Kerr, Milwaukee Bucks’ Jason Kidd, San Antonio Spurs’ Gregg Popovich, the LA Clippers’ Doc Rivers and Utah Jazz’s Quin Snyder. Given that 2016-17 was the first time since 1970-71 that the NBA began and ended a season with its roster of coaches intact — that the 30 franchise owners seemed satisfied with the work their guys were doing — it shouldn’t be surprising that so many were acknowledged in voting by their peers. “The Sporting News used to do something like this where coaches were polled, but that stopped many years ago,” Carlisle noted. The NBA’s official Coach of the Year Award, won by D’Antoni and announced in June, was determined by balloting of 100 NBA writers and broadcasters. In being named Coach of the Year in 2016-17, Mike D’Antoni took Houston to new heights. 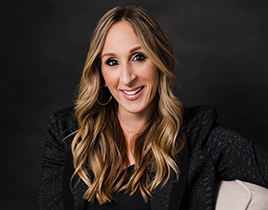 The NBCA award was created to honor Goldberg, its executive director for more than 30 years who died in January. 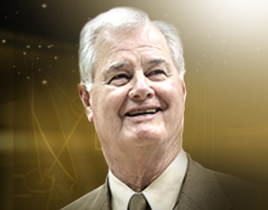 Goldberg also was a recipient this year of the John W. Bunn Lifetime Achievement Award at the Naismith Memorial Basketball Hall of Fame, another well-timed tribute in year of almost unprecedented job stability within the coaching ranks.